November 15 to November 18, 2015 in Dallas, Texas. Attend the conference for networking opportunities, sessions on Music Therapy, and internship opportunities, and inspiration. 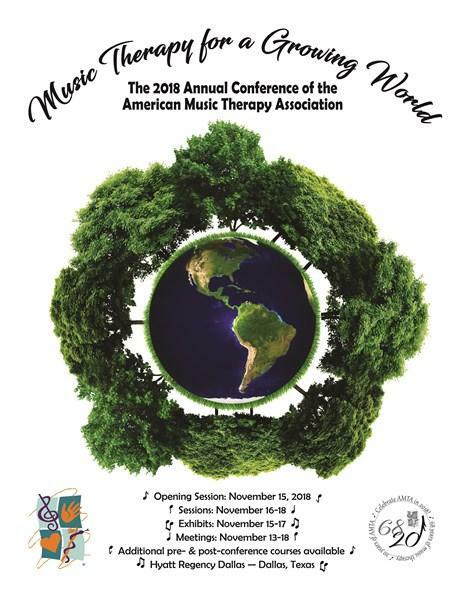 "Music Therapy for a Growing World"
This year we have been working hard to advocate for the financial support from our colleges to send more students in our region than ever to the national conference. Please contact your representative VP for more information about scholarship opportunities through your school! Interested in Volunteering for the AMTA 2018 National Conference in Dallas, TX? We are currently looking for student volunteers! A majority of the volunteer slots that are still available are to help the instrument committee set-up for concurrent sessions. 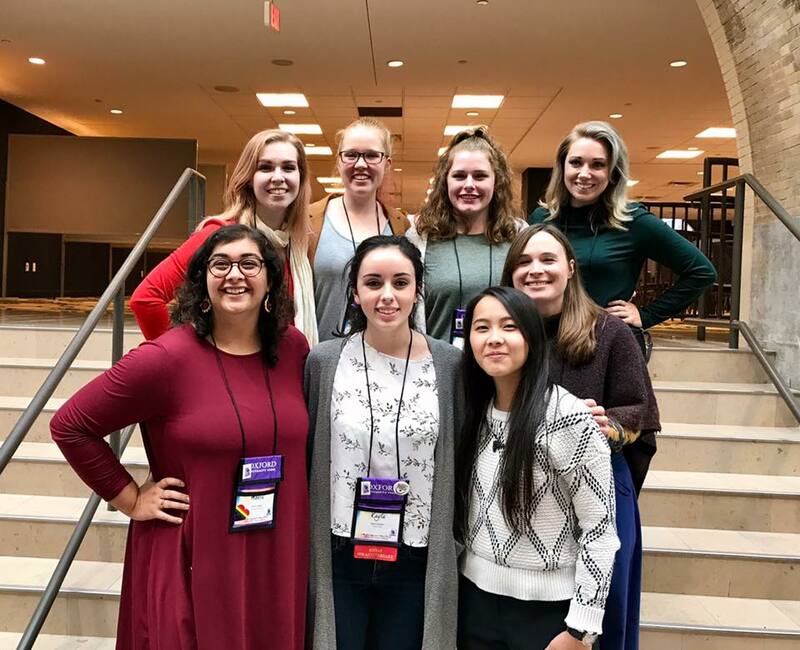 If students complete at least 6 hours of volunteer hours at conference, they are eligible for an $80 compensation that can be in the form of a check or a voucher to the AMTA store (A.K.A. can be used to purchase a music therapy textbook). Use the link below to sign-up for a volunteer slot. Once signed up, you will hear from Marcus Hughes, SAAB Advisor, SWR, with more details and instructions. Overflow Hotel: Note the conference hotel is sold out at this time for Monday, November 12th - Wednesday, November 14th only. We have a courtesy block being held at Hyatt house Dallas/Uptown for anyone that needs a room Monday, November 12th – Wednesday, November 14th. CUTOFF DEADLINE: Reservations must be received no later than 10/13/2018. After this date, reservations will be accepted on a space and rate available basis. Plan now: Make your hotel reservations before rooms sell out! *Mention you are attending the AMTA Conference (or American Music Therapy Association) to secure discounted conference guest room rates. The first night deposit will be required at time of reservation.